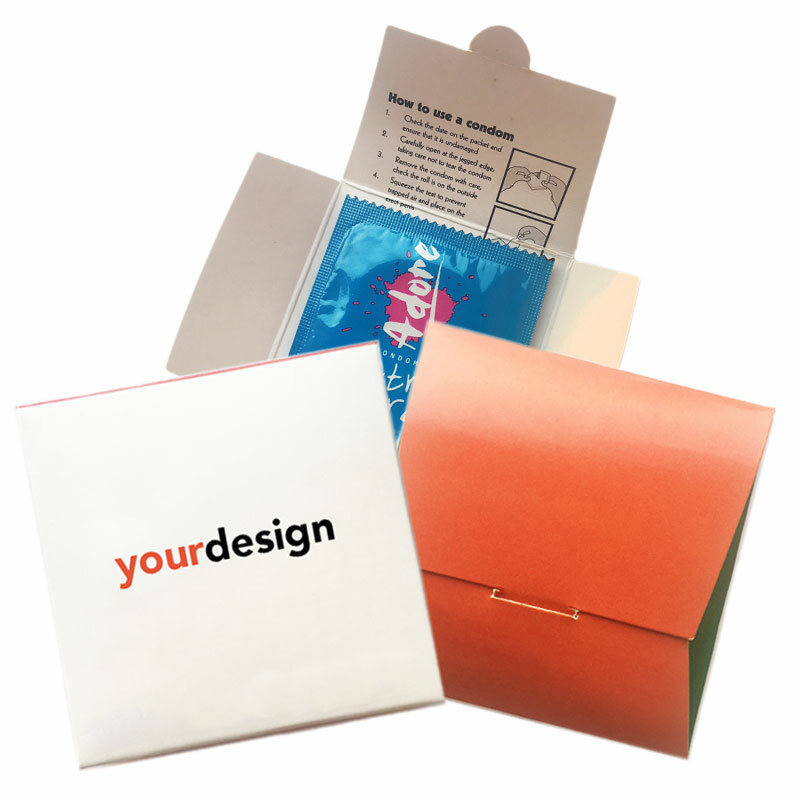 Promote your company, brand or organisation in a truly unique way – with promotional condoms. We can print your logo or other design directly onto a condom packet. You’re promoting your brand and being socially responsible. Win, win! We print thousands of condoms every months for all types of organisations, from bars and restaurants to political groups and corporate companies, that use custom printed condom packets and packaging to build their brand or promote their cause. If you’re interested but need more information, simply use the form below to get in touch and a member of our team will get back to you within one working day. 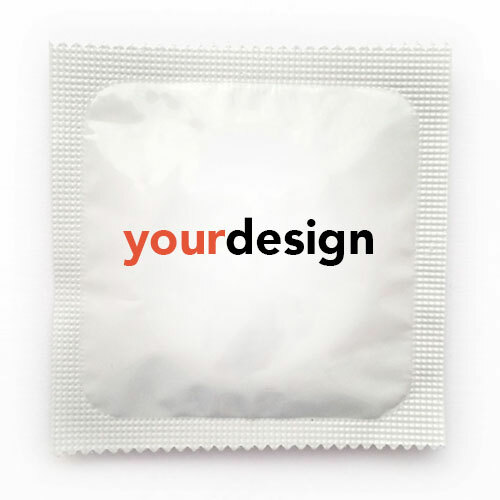 It’s worth noting that if you need help with a design, our in-house designers can assist for free to ensure your condom packaging is spot on.